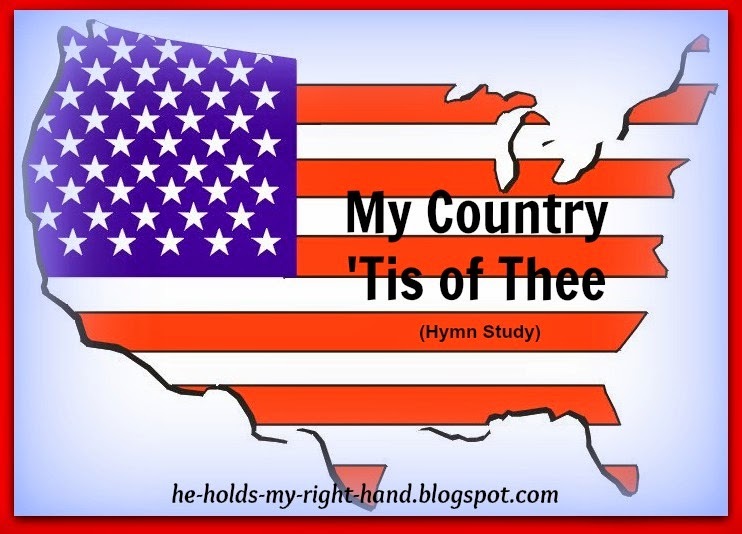 The hymn was first performed at an Independence Day celebration in 1831, and was later sung as one of America's national anthems before "The Star Spangled Banner" was adopted in 1931. Thank you to all the Veterans who have served our country and sacrificed your time for our freedom. God bless you all!